Discovery Notes Collected from a compost pile. Naming Notes This phage was presented to the class as a murderer of bacteria. 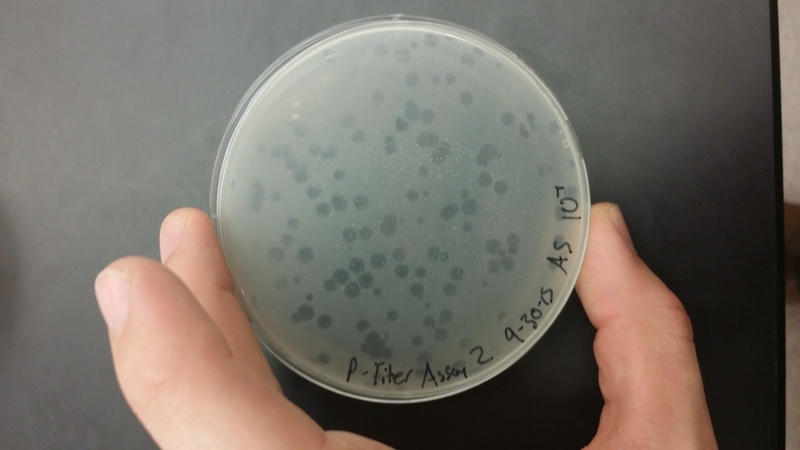 The native american Cherokee tribe once inhabited the region this phage was found. Adahisdi is the Cherokee word for murder. 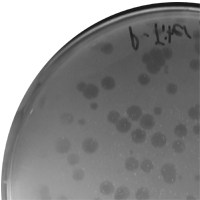 Plaque Notes This phage makes two different plaques, both lytic in appearance. About half of the plaques are medium/large, and half are small.